Your home is your castle. It's the place where you go to relax, unwind, and feel at ease. Unfortunately, there are certain items in your home that can pose a threat to you and your family members if you aren't careful. By keeping these few things in mind, you'll be able to breathe easy knowing your family is safe and sound. 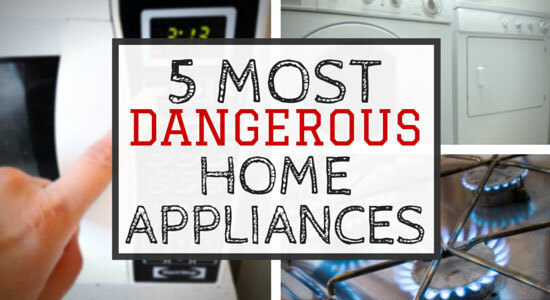 Check out the 5 most dangerous appliances hidden in your house. Some of them might even surprise you. Take the necessary precautions to protect your home from unexpected danger. 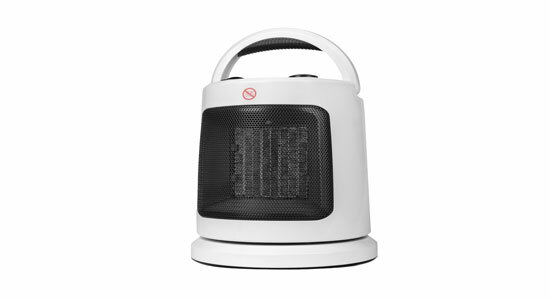 Space heaters offer a quick, simple solution to warm particular parts of your home. You might not be aware that space heaters are responsible for 33% of all home-heating fires. Beyond that, they're responsible for 81% of all home-heating fire fatalities. Fires are quick to ignite if you leave something too close to the space heater. If you must use a space heater this winter, be sure to move any items that could possibly catch fire. Follow these simple tips for space heater safety. According to a 2010 report, clothes dyers and washing machines caused more than 16,800 fires throughout the United States. These fires resulted in over 50 deaths, 430 injuries, and more than $200 million in property damages. With dryers, preventing fire can be as easy as regularly cleaning out the lint trap. However, you have to keep in mind that lint can build up in your exhaust pipe and vent as well. Make sure to replace or clean them regularly to keep potential fire hazards at a minimum. 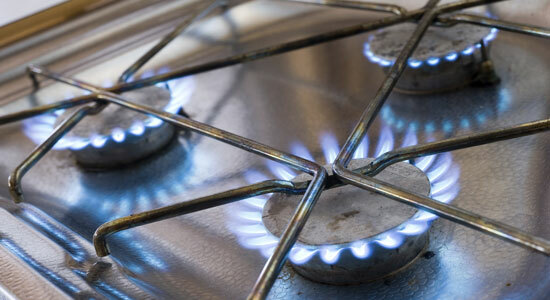 It's no surprise that stoves and ovens are among the most dangerous appliances in your home. Stoves left unattended, ovens that aren't cleaned regularly, and malfunctioning ranges led to nearly 45,000 fires between 2002 and 2009. Never leave your stovetop unattended while you're cooking. Make sure to schedule a proper oven cleaning every few months, so you can prevent possible drip fires. Taking a few precautions with your cooking appliances will help keep you and your family safe. Since microwaves have become a staple in kitchens around the world, they've changed how we cook. However, you might not realize that they're capable of causing serious accidents if improperly used or malfunctioning. 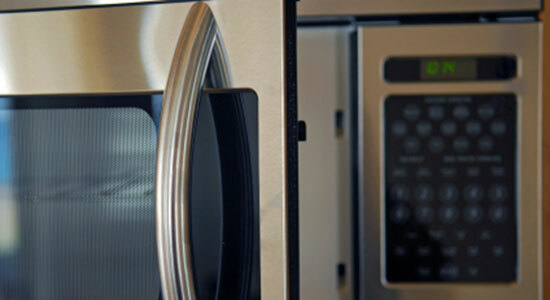 There were cases as recent as 2012 where microwaves turned themselves on and caused deadly house fires. Find out more about this issue at ConsumerReports.org. Be sure to follow all posted instructions for safe operation of microwave ovens. Between 2007-2011, toasters and toaster ovens accounted for nearly 3,000 fires and over $27 million in property damage. It's hard to believe that these little cooking accessories could cause so much damage. Often, toasters and toaster ovens are located beneath cabinets. When they ignite, they're easily able to spread flames throughout the kitchen. 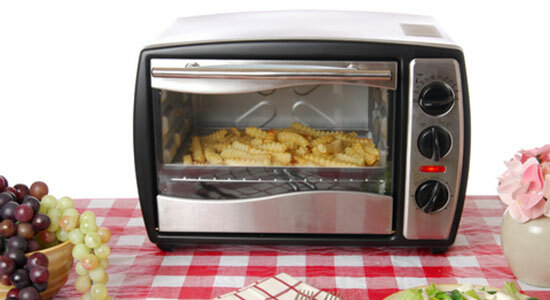 Regularly cleaning and emptying excess crumbs can drastically cut down on toaster fires. Remember to add these appliances to your kitchen-cleaning regimen. Knowing is always half the battle. By keeping these potentially harmful appliances on your radar, you'll be able to reduce the possibility of fires in your home. Don't neglect the proper maintenance and cleaning of your cooking instruments. If your appliances are faulty or acting strange, unplug them and consult with the manufacturer. Our law firm is committed to your safety. If you ever need our help or have legal questions, don't hesitate to give us a call – it's always free. "Home Fires Involving Clothes Dryers and Washing Machines." 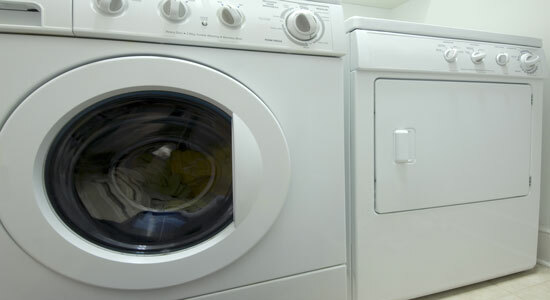 Home Fires Involving Clothes Dryers and Washing Machines. NFPA, n.d. Web. 01 Oct. 2015.